While we love shopping for the latest and greatest fashion finds, sometimes our wallets don't allow us to. One of the biggest trends in retail right now is expanding into outlet stores, offering a wide range of off-price apparel. 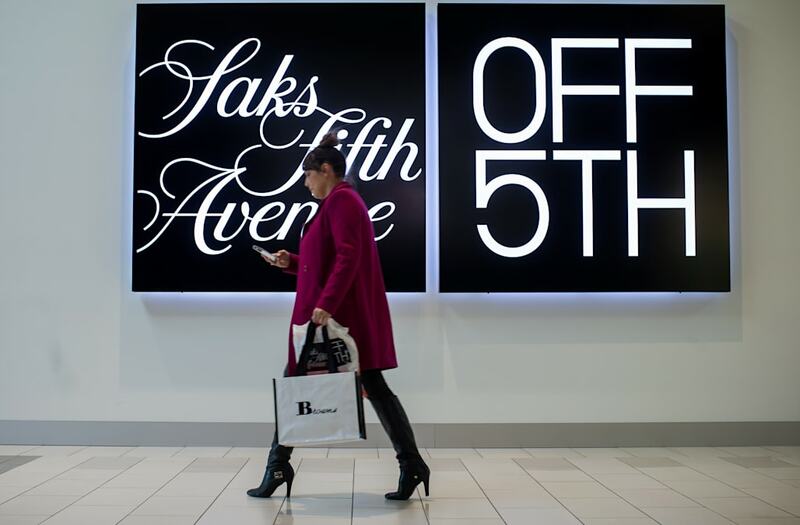 According to Bloomberg news, '60 percent of Saks locations are now outlets'. Just because it may be discounted doesn't mean it is off trend. Check out the list below of the top 5 retailers with even better outlets and shop away feeling guilt free!